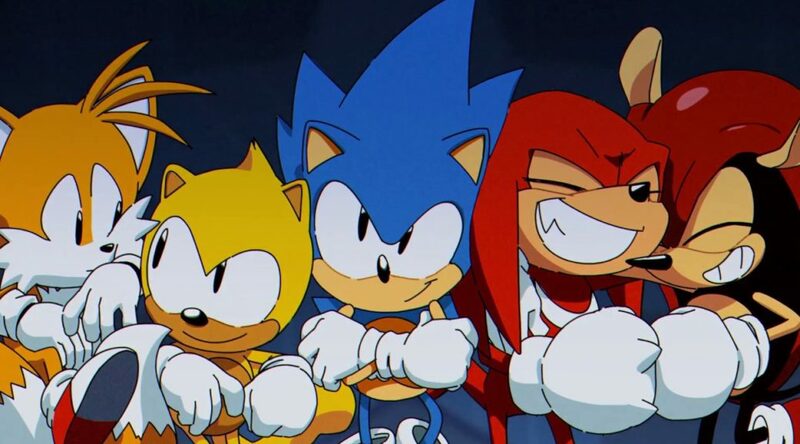 The Nintendo Switch version of Sonic Mania Plus sold the best in the United Kingdom, according to the official UK sales charts. Here’s how the sales are like – 52% come from the Switch version, followed by 34% for PS4, and finally 15% for Xbox One. This is kinda surprising if you consider the fact that the UK is a stronghold for PlayStation and Xbox. Overall, Sonic Mania Plus debuted at No. 5 in the top bestselling games on launch week.